Cloudways Review - The Best Managed Cloud Hosting Platform? If you are currently hosting with Cloudways, please shared your experience by becoming a guest interviewee. First, it’s super simple to get started – like a half dozen clicks and you’re up with a VPS that just works and works well. Second, the service is incredible. In a year’s time I’ve only needed them twice, but each time they were quick, friendly and helpful. Do you have any experience with the host? Have your say on Cloudways here. 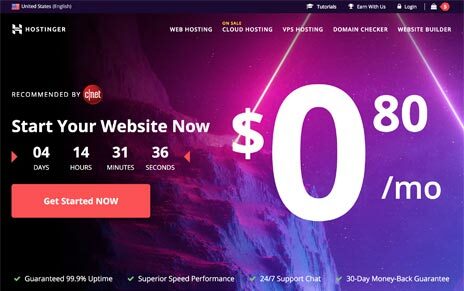 Cloud web hosting services are becoming ever more common and popular – and now we’ve found a web hosting service that provides that, and only that. While most cloud hosting plans aren’t nearly as user friendly as traditional, physical server hosting plans, Cloudways offers fully managed cloud hosting to make it far easier to use. Here’s the information you need to know about Cloudways. The Cloudways web hosting company has been around since 2011, when it was founded by Pere Hospital, Aaqib Gadit, Uzair Gadit and Umair Gadit. It is based in Malta, with two additional offices located in UAE and Spain. Their goal has always been to provide cloud hosting with “convenience and ease.” Indeed, Cloudways must be doing this right. Over the last year, the company’s sales have grown by over 550 percent. 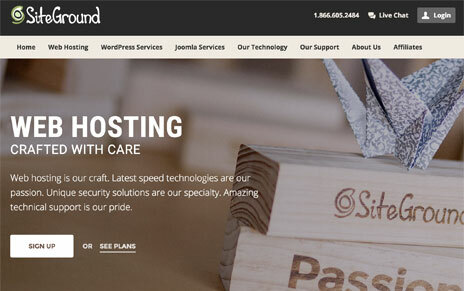 It seems that managed WordPress cloud hosting has come into its time. It’s obvious that the folks at Cloudways are concerned with helping their customers. Not only do they manage your cloud hosting account, their blog and social media accounts are full of interviews with industry leaders, website development tips and how-to guides. These people really want to help. Cloudways is a very unique web hosting provider in that they only provide a managed cloud hosting platform, nothing more, nothing less. 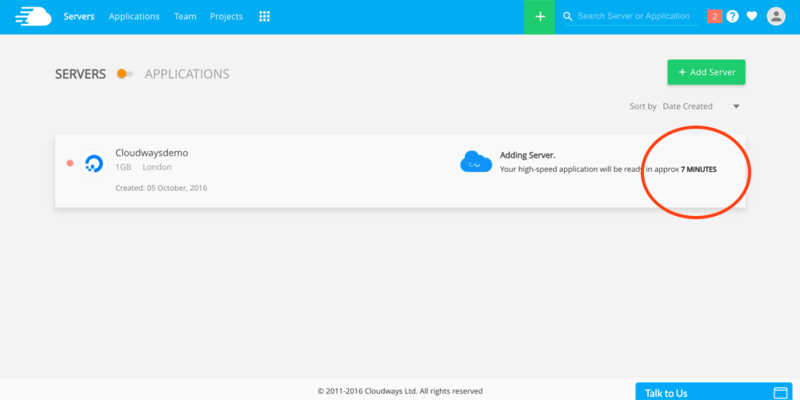 But this is ingenious; it allows Cloudways to excel at what they do. The process of creating your customized, virtual server is really simple: you choose a provider and a core app, then build your own web app. Start by designating the type of application you are using (WordPress with one site, WooCommerce, multisite; Drupal; Joomla; Magento; Media Wiki; PHP Stack; Moodle; Sugar CRM; PrestaShop; Koken or just plain old PHP). Then assign a name for your app, server and project. Next, select the type of infrastructure on which your cloud server is based (the choices are Digital Ocean, Vultr, Amazon Web Service, Google Cloud Platform Live or Kyup). Depending on your selection here, your server location choices may change. 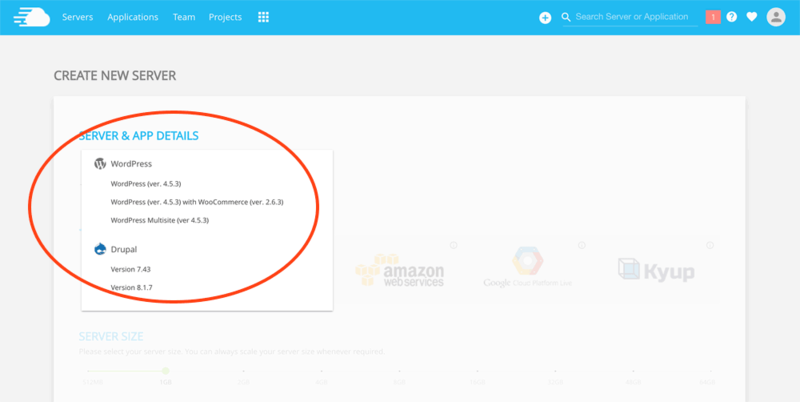 Now you can choose server size, bandwidth and storage capabilities; a bar across the bottom of the screen shows you how much your server configuration will cost as you make selections for each of these. Your cloud server is created and available for use within minutes! The ability to fine tune each one of these aspects of your cloud server is what truly makes Cloudways hosting scalable. And if you need help? You get it almost instantly. It is, after all, “managed” service. The option for support is via online chat or support ticket. Thanks to the Cloudways Platform, everything you want to run on your cloud server is as easy as a one-click install. This platform also functions as a collaboration tool between team members. Database management is pretty simple, too, using Cloudways DB Manager. It utilizes Git to create workflows, develop and deploy your site and add SSL certificates. 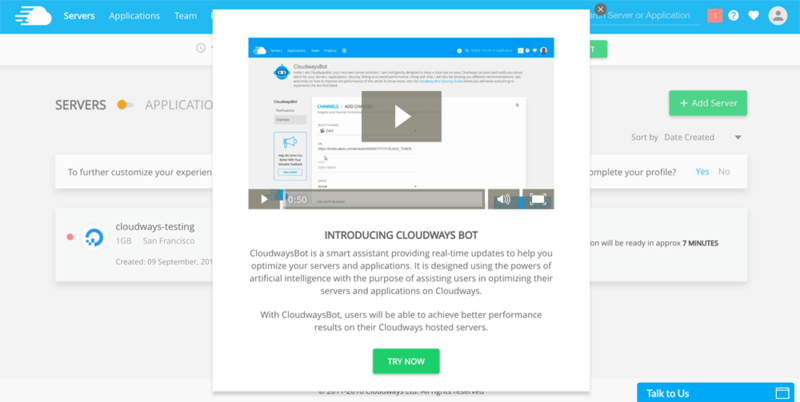 Cloudways also provides a nifty little tool for their hosting customers: CloudwaysBot. It functions as a smart assistant that uses artificial intelligence to assist you in optimizing your apps and your server for better performance. Real-time updates are sent to the channel of your choice (email or text, for instance) on the schedule you designate. Cloudways Hosting in a Nutshell – Are They Recommended? To sum it all up, Cloudways offer web hosting like no other company we’ve reviewed, providing user-friendly cloud hosting. This is fast, completely scalable hosting on a cloud server managed for you. It’s unique and a great alternative to regular VPS plans. And yes we do recommend Cloudways! Sign up for a free trial – no credit card required – and take the service for a test drive. Trial accounts are good for three days. If you decide you want to purchase hosting (which starts at $5 per month, no contracts required) from Cloudways, they will migrate your existing account for free. What types of hosting plans are offered by Cloudways? Cloudways offers only one type of plan: managed cloud hosting. The only differences in packages are the amounts of RAM, storage and bandwidth and number of CPUs. Prices vary between $7 a month to just over $700 per month. There are no shared hosting plans or dedicated servers available. Can I upgrade my hosting account if my company outgrows it? Yes, you can easily move up to the next level of hosting, with additional RAM, storage, bandwidth and CPUs, if necessary. You can also scale your account down, but only if you choose a Google or Amazon server. Do I have to pay for a year or more upfront when starting a Cloudways plan? No. Cloudways offers month-to-month payment plans. You only pay for the resources you consume. The prices quoted online for each plan are for hosting management plus server fee but do not cover server configuration, which includes the RAM, disk and applications you choose. If you wish to set aside an annual sum for your plan, you can load those funds into your account, where they will automatically be taken each month to pay for your hosting and server fees. Is Cloudways a good choice for an online store? Cloudways specializes in Magento and Prestashop managed hosting. The features include thousands of installed apps, managed security, SSL deployments, automated backups and the ability to host more than one online store. Plus, they claim your pages will load faster than their competitors. Is Cloudways a good choice for a large business website? Large businesses will find that Cloudways offers sufficient RAM, storage, bandwidth and number of CPUs to host complex sites with lots of data files. Cloudways plans come with managed hosting, so many of the details important to online companies, such as security and backups, are done for them, freeing up extra time for IT staff. Plus, each plan is completely scalable, allowing your server to grow with your business. Is Cloudways a good choice for a WordPress site? There is a specific managed hosting plan for WordPress sites available through Cloudways. Features include unlimited WordPress installs, pre-installed WP-CLI, an unlimited number of staged URLs and Git integration. Cloudways will also migrate existing sites for free. Cloudways is one of the top recommended managed WordPress host in Bitcatcha. But, due to the price of these plans, it is not a good fit for the casual blogger. If you do love the features and server management Cloudways provides, however, you could easily get by with the Digital Ocean 512MB server included in the lowest-priced plan. I’m an app developer; would Cloudways be a good fit for my business? Absolutely. Cloudways plans support thousands of apps which are optimized for performance. A managed hosting plan frees your time up for development, instead of having to administer the system. 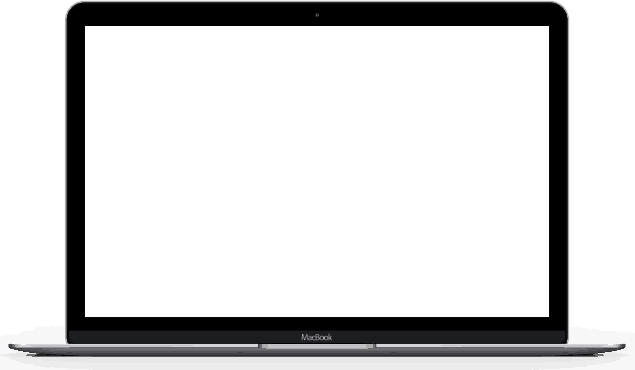 Features include a one-click management console, Git deployment, swift SSL integration and the ability to clone your server or app. I don’t have much experience with creating and managing websites. How easy is it to use Cloudways? Cloudways offer managed hosting for all their plans, making it easy for anyone to get a secure site online. They take care of the behind-the-scenes management so you can concentrate on the fun stuff, like content and design. I employ a team of developers. Are there any features that Cloudways offers to make our jobs easier? 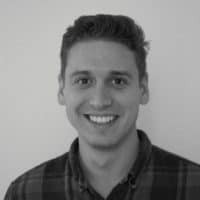 The Team Member feature from Cloudways aids in project collaboration and allows the account owner to designate access for each team member on an account, server and application level. Further, each team member’s access can be restricted to only the operations or features designated within a specific server. What type of security measures does Cloudways employ to keep my cloud server safe? Cloudways utilizes tightly-controlled firewalls on the application level. Their security team regularly applies patches to the application-hosting servers. They also minimize any services using open connections to the internet. The Cloudways Platform infrastructure is designed to disallow attacks and critical services distributed amongst the array of servers to ensure that a single server failure won’t bring down the entire system.